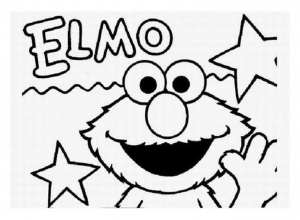 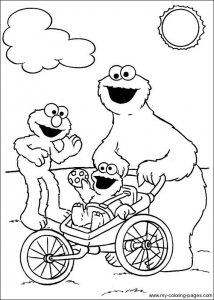 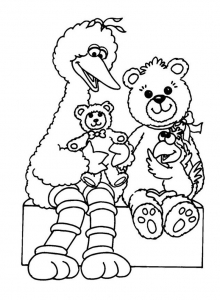 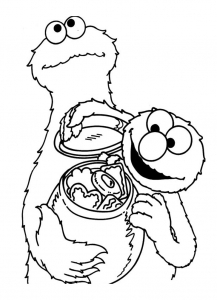 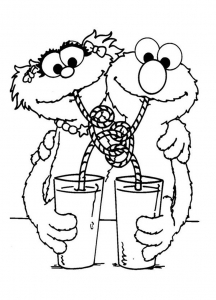 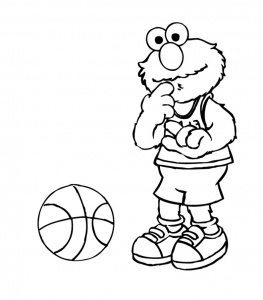 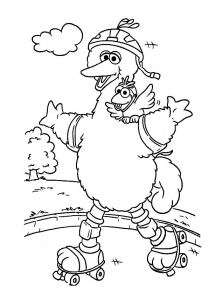 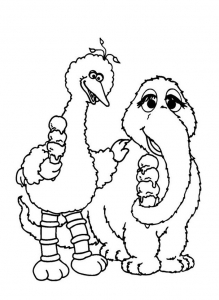 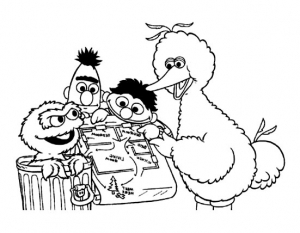 Discover free fun Coloring pages inspired by Sesame Street. 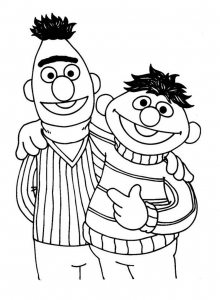 It's an American educational children's television series that combines live action, sketch comedy, animation and puppetry. 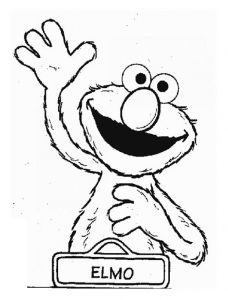 The first episode was broadcasted in 1969 ! 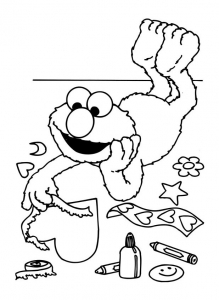 Find Elmo, Big Bird, Cookie Monster, Ernie and Bert with these various drawings to print and color !